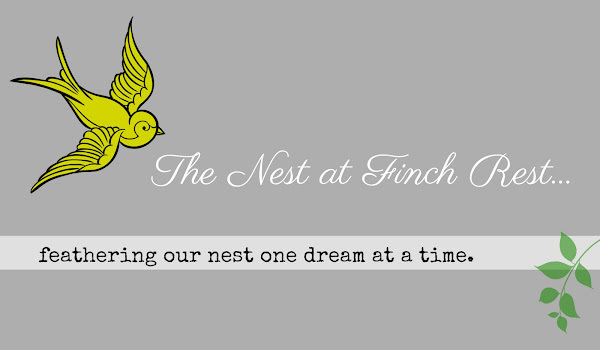 The Nest at Finch Rest: This Tom Turkey Fits to a TEA! I received for my birthday in October. to share my adorable new turkey teapot! Isn't he just a CUTIE?!!?? when I spent my early October birthday weekend in Indy. talk about a perfect gift! I cannot believe all the detail on him! over 20 years ago, the last Thanksgiving she was with us. Some/most of you may remember I share him last year. 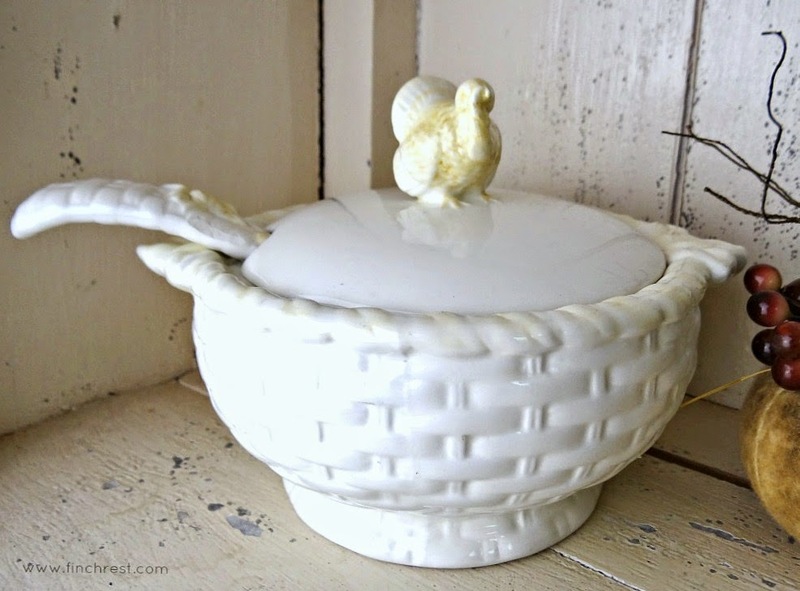 I had a really cute little turkey tureen last year but I sold it. 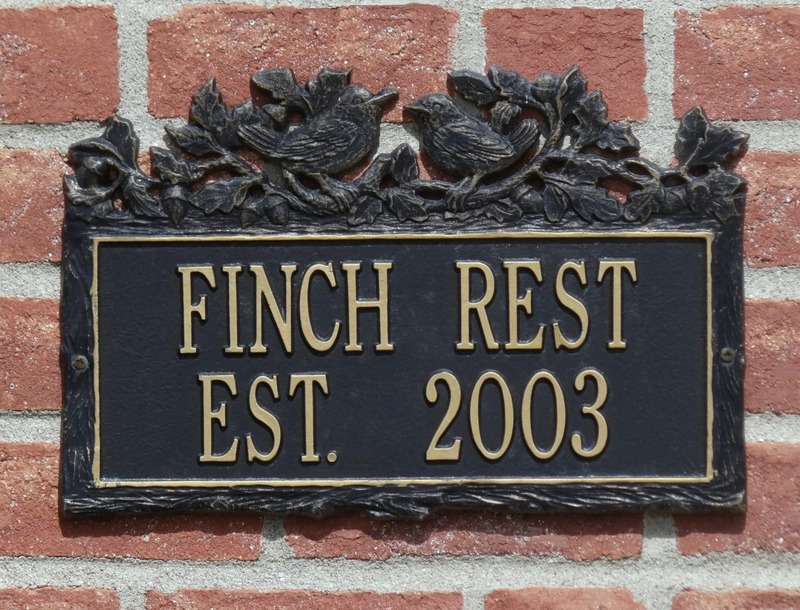 This was it's finial on the lid handle. 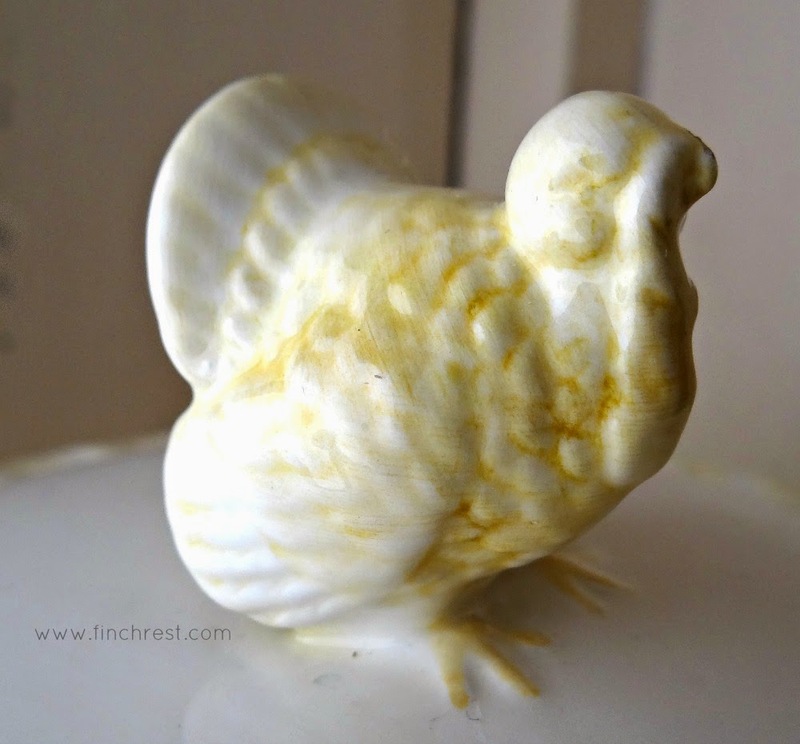 Hi Michele, Your turkey teapot is adorable! Hope you and your family have a great Thanksgiving. 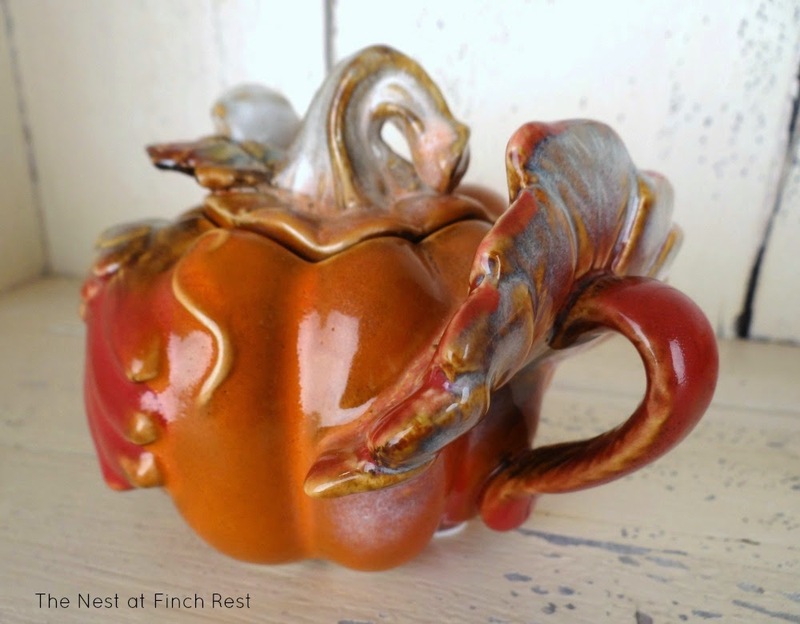 What a beautiful teapot, perfect for the time of year. Hope you have a wonderful thanksgiving. 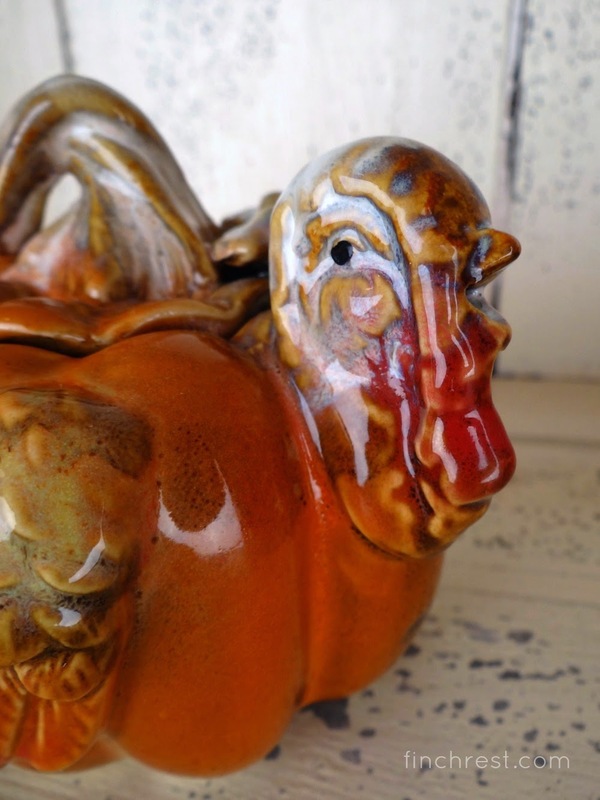 An adorable turkey teapot Michele, won't your Thanksgiving table be festive with him! Your turkey teapot is a real cutie! What a fabulous gift from your friend. 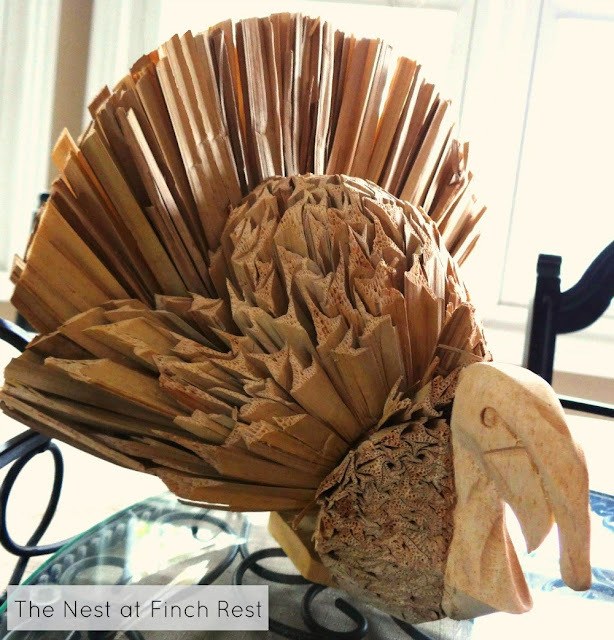 He's going to look adorable on your Thanksgiving table. Thanks for sharing him with us and joining me for tea. Hope you're having a splendid week, my friend. Your new turkey is adorable. I love the handle hiding in his tail feathers! Great gift! What a great teapot Michele! So perfect for this time of year, and so special that it is handmade stoneware. 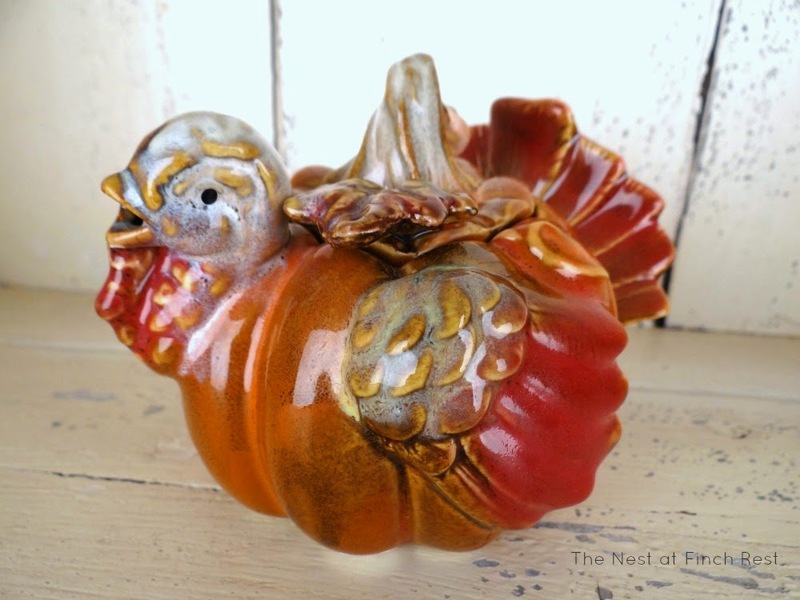 You will enjoy that adorable little gobbler all month! I just love your new teapot Michele! He's fabulous! Love it! Your pumpkin turkey is so cute,Michele. So sweet of Pam to gift it to you for your birthday. What a fun teapot! Gets you in the holiday spirit just to look at it! Well, if that isn't the cutest turkey tea pot! Have a beautiful Wednesday, sweet lady! Oh Michele, I love your turkey teapot!! What a perfect gift from your friend to use during November. Michele, Love your turkey teapot! Aren't birthdays fun! By the way, Happy Belated Birthday! Lots and LOTS of cute turkeys. I especially like your news one. 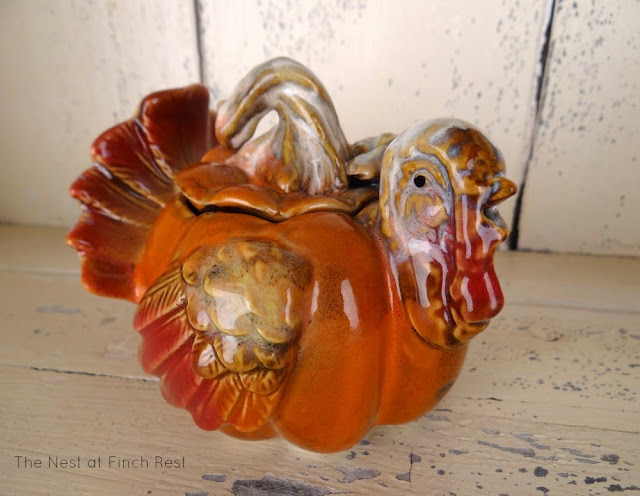 What a cute turkey teapot and I know your moms turkey is so special to you! I love that tureen! Someone was lucky to but it! Happy November to you!